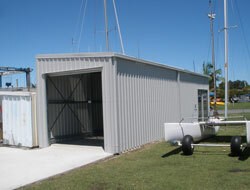 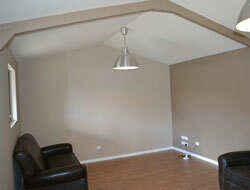 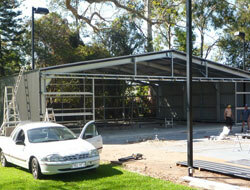 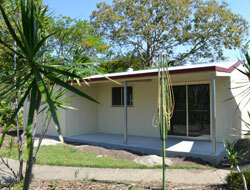 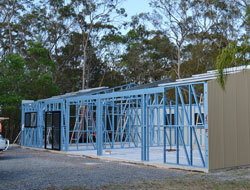 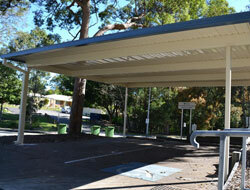 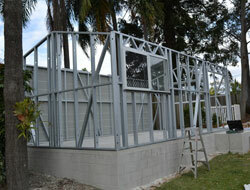 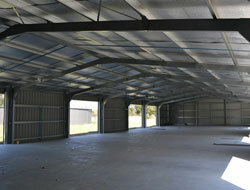 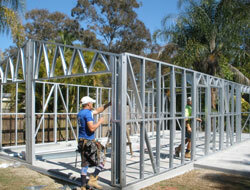 Complete Building Packages from Council Approval to Completion. 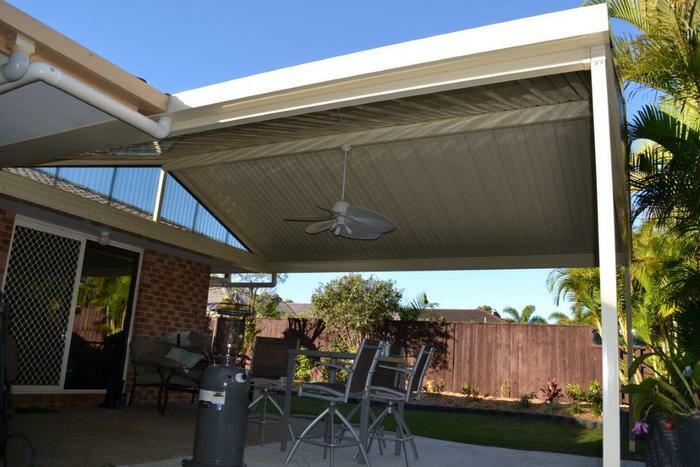 For quality, professionalism, experience and industry knowledge visit the team at ShedMartDirect Capalaba. 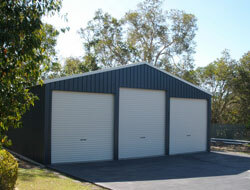 The company has been building in the region since 1974. 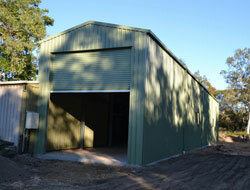 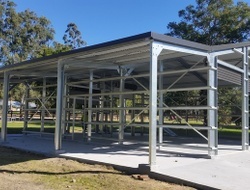 Today the display centre on Old Cleveland Road will provide you with many ideas for your outdoor building needs.Items on display include carports, sheds and patios of many descriptions with the ability to build almost anything from a small workshop to the full industrial shed of almost any type. 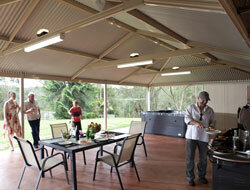 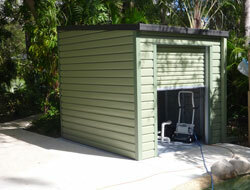 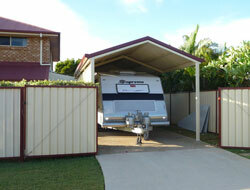 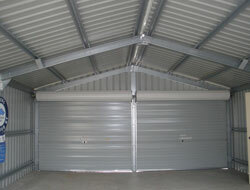 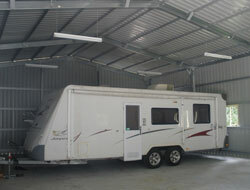 ShedMartDirect offers the choice of a kit supply, where you do the rest, or installation on your property. 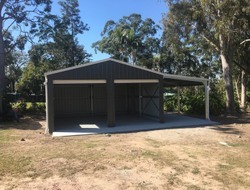 As a fully licenced builder ShedMartDirect can offer customers a complete service which includes a free on site consultation, arranging building approvals, concrete slab if required, installation, flexible designs and a friendly, helpful team who have complete customer satisfaction at the forefront of all work. 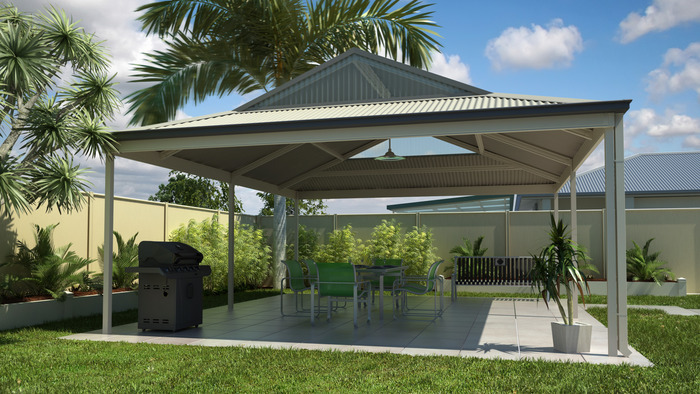 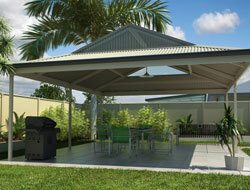 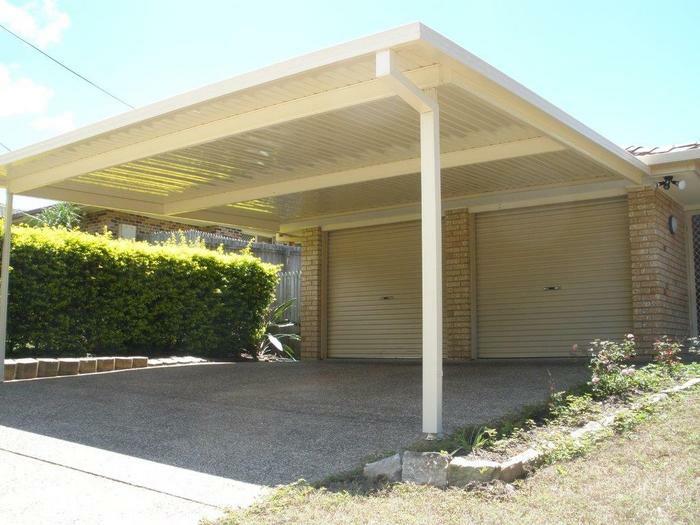 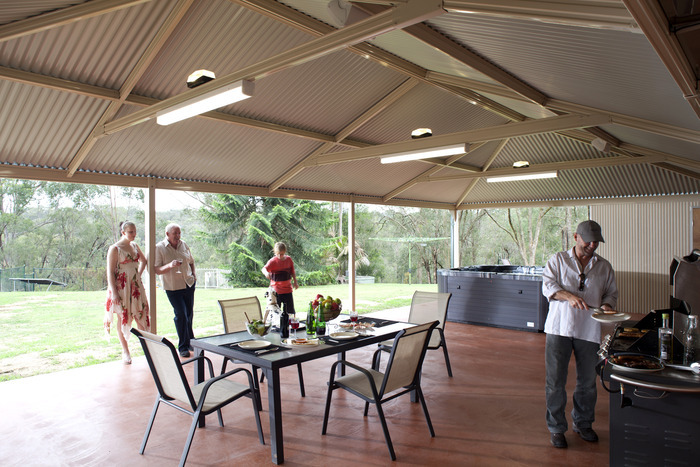 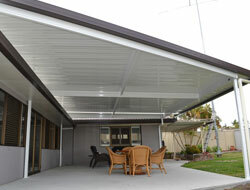 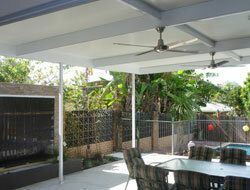 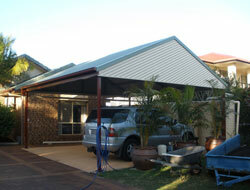 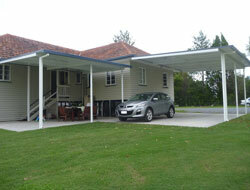 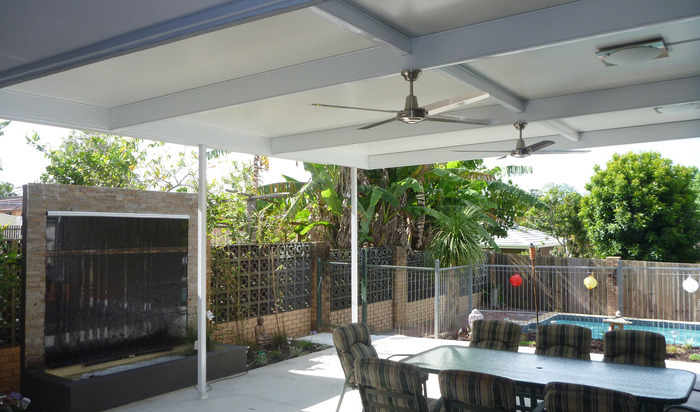 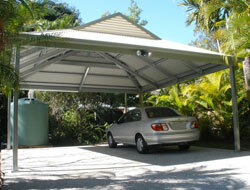 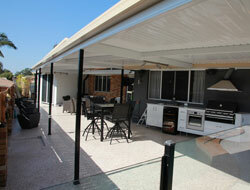 ShedMartDirect is committed to supplying the best quality materials to its customers so all products are 100% Australian Made and for peace of mind come with a 10-20 year structural guarantee.So next time you are looking for a new patio, carport, garage, or shed, visit ShedMartDirect where they will be happy to offer a free on site inspection along with professional and helpful advice, to achieve the best solutions for all your outdoor building needs and budget. 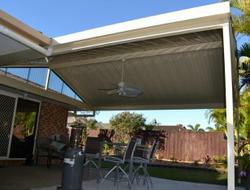 Their display says it all, Quality, Durability and a job well done. 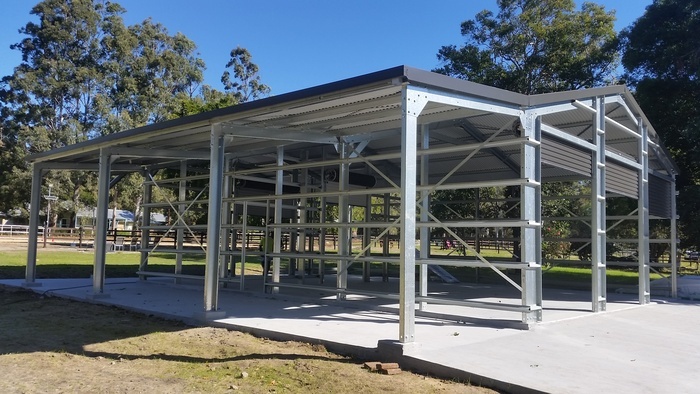 We are locally owned and operated and has its origins in the Pre-fabricated steel building industry from the early seventies, initially operating from Tingalpa in Brisbane, servicing the Great South East and beyond.